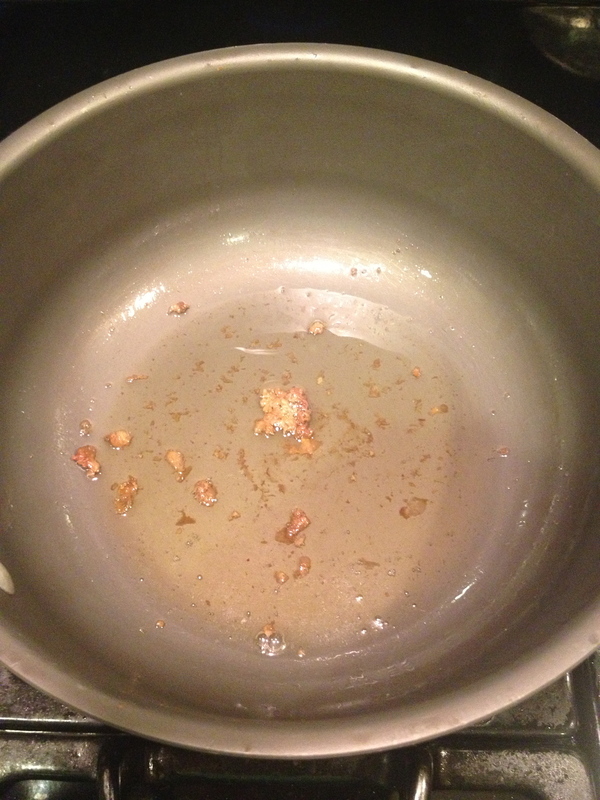 Early in my posting days, I undertook an ambitious attempt at pan cooked beef heart and crispy fried bone marrow. The marrow came out great, the beef heart less so. 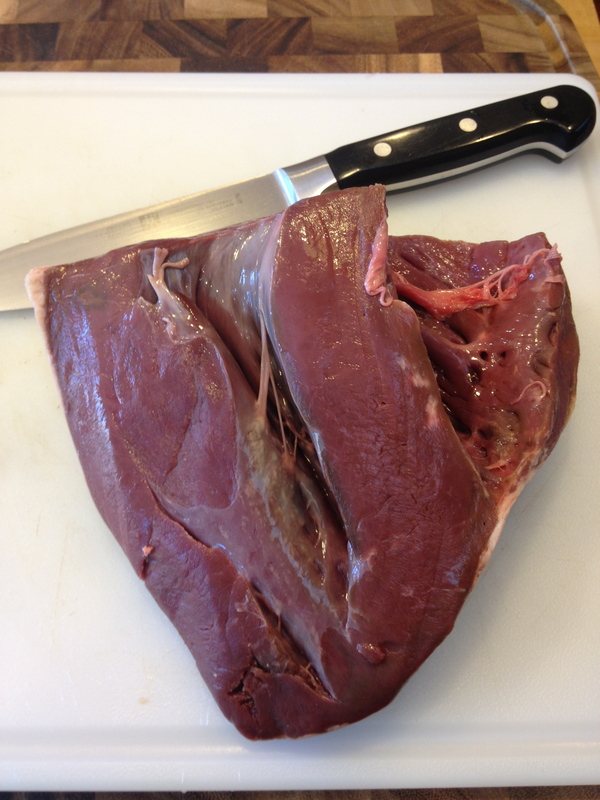 I think the heart’s subpar flavor and texture was due to my organ cooking inexperience, my lack of butchering skills (not that I am Sam from the Brady Bunch now), and generally that what I made was poorly thought out. I cooked the heart for way too long, in a heavy sauce, and served it over watery greens instead of a starch of some sort. In 90 degree weather. Live and learn, but I definitely intended to take another crack at it somewhere down the road. Three years later and I’m still working my way through the massive amount of organ meat stored in my chest freezer. 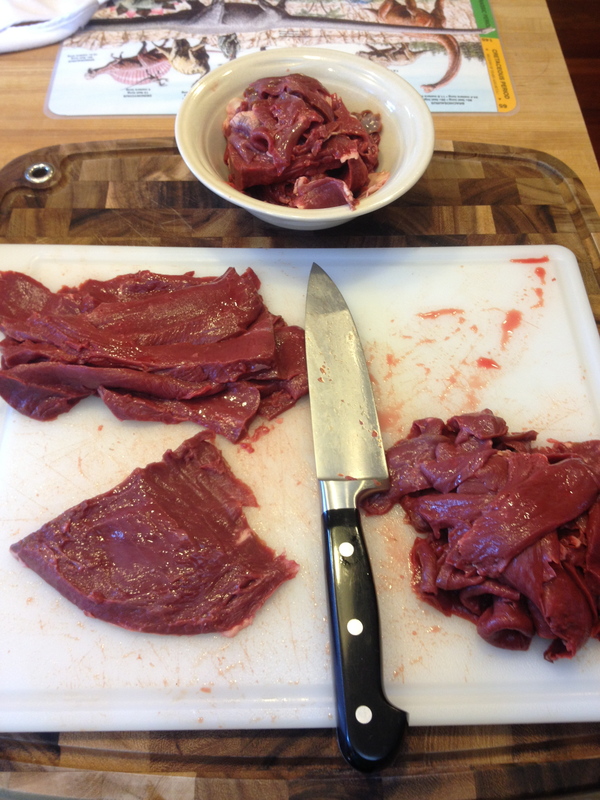 So, when faced with a little food boredom last week, I pulled a half beef heart out of the freezer to defrost. It was the second half (I think) of the heart from Uncle Billy’s Crazy Cooler of Destiny and it had held up pretty well due to the vacuum sealed freezer bag. 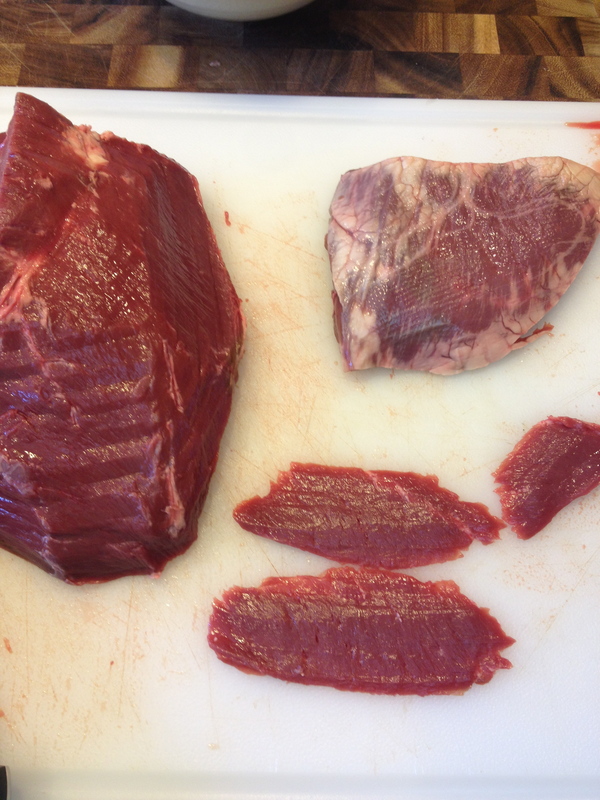 That’s about two and a half pounds of muscle covered by a lot of silverskin and some hardened fat on the outside. Plus the stuff on the inside that I can’t use my words on. My plan was to trim off all of the external membrane/fat and any of the funky stuff in the internal chambers. Once fully trimmed, I expected it to look like a normal (but extremely lean) chunk of meat that I would slice thin to make a cheesesteak from. Due to the density of the muscle, the meat was easy to slice thin using the same method as slicing gravlax; press the side of the knife against the meat and shave. As I got toward the center, it became more difficult to keep the pieces thin so I switched to the other side and sliced until I got to the same point. The center area I ended up cutting into thicker slabs for later use on the grill. After slicing was complete, I had this. With the meat sliced, I placed the thicker pieces in a marinade of miso and a few other ingredients to marinate for a day or so before grilling. The thin slices went into a separate bag to rest and await cooking in the fridge. 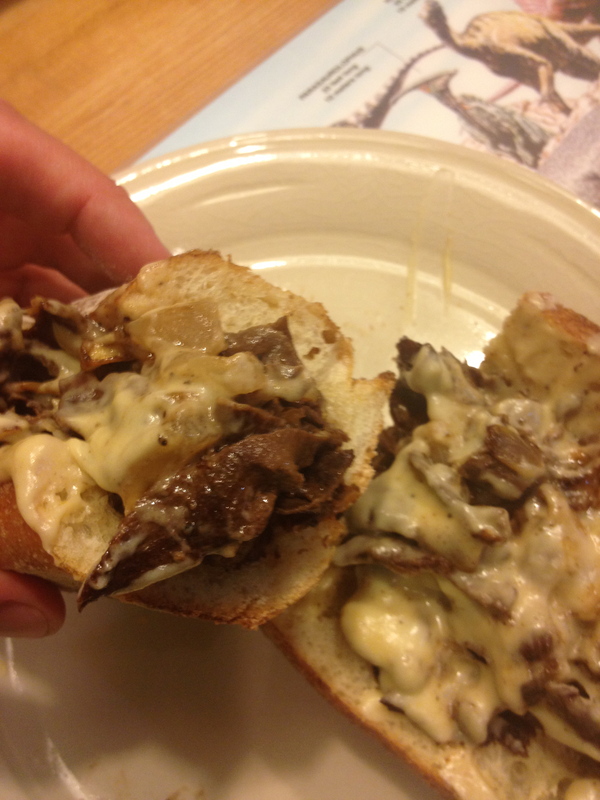 In my opinion, a true Philly Cheesesteak can only use one cheese or cheese like product: Cheez Whiz. It’s highly processed, probably doesn’t include any dairy, and keeps at room temperature in a jar for years, but good golly does it taste delicious. The tangy flavor goes so well with fatty beef. For the purposes of this meal, my ambitious plan for a homage to “whiz” was to use a piece of beef bone marrow instead of butter in a roux, then build a cheese sauce from there. I got started by putting a piece of marrow in a 450F oven to roast and break down. While the marrow roasted, I pulled some cheese curds out of the fridge which would be the primary cheese-type ingredient in the cheese sauce. 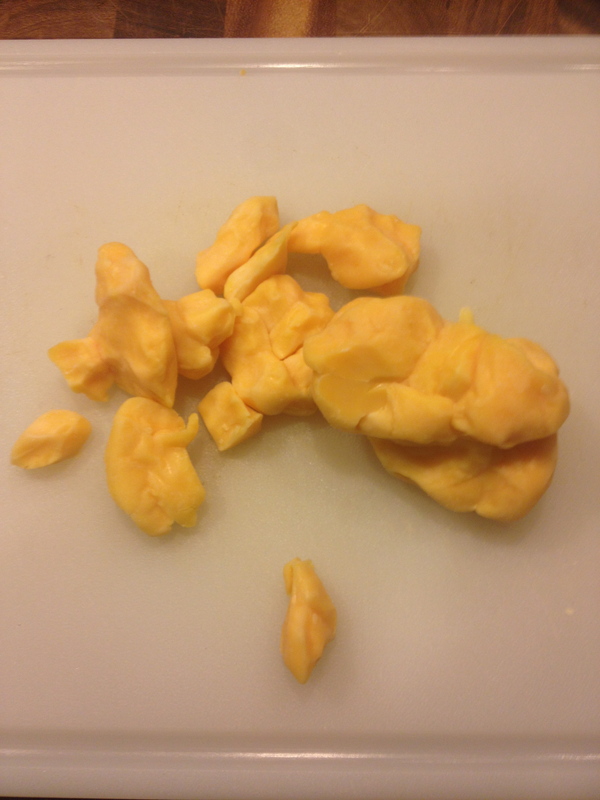 The curds were maybe slightly past their prime, but given the mild and slightly tangy flavor of cheese curds I thought they would be perfect for my tribute to Cheez Whiz. These had been transported via cooler multiple times and had formed into a mashed together solid block. I love cheese curds and wished they weren’t made even more delicious by frying or serving with gravy so I could eat them more often. Also, it’s kind of amazing I’ve been doing this three years and this is my first loving homage to processed cheese, right? I cut the cheese curds up into thin batons that looked similar to a grated bag of Kraft cheddar, then moved the now broken down roasted marrow to the stovetop. 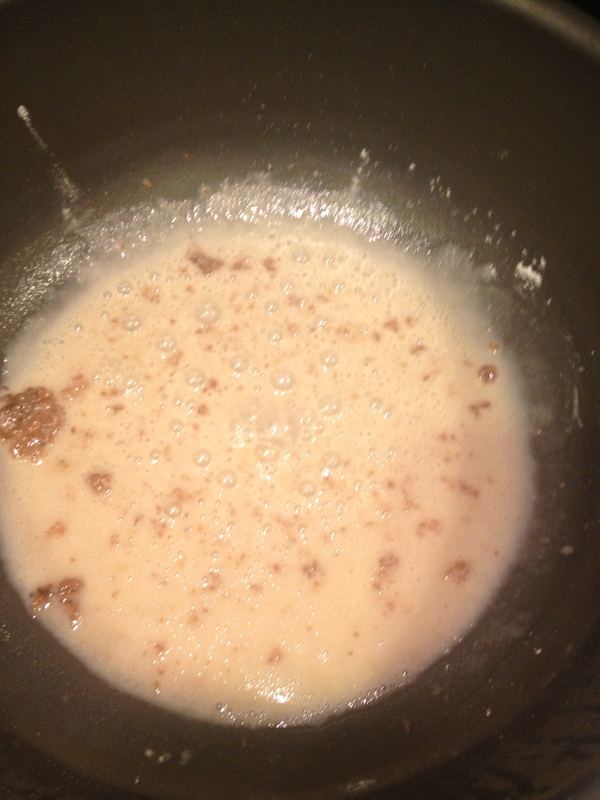 With the fat fully liquified, I started out the roux by whisking in a little over a tablespoon of flour and cooking it on the stovetop until it started to brown a bit. 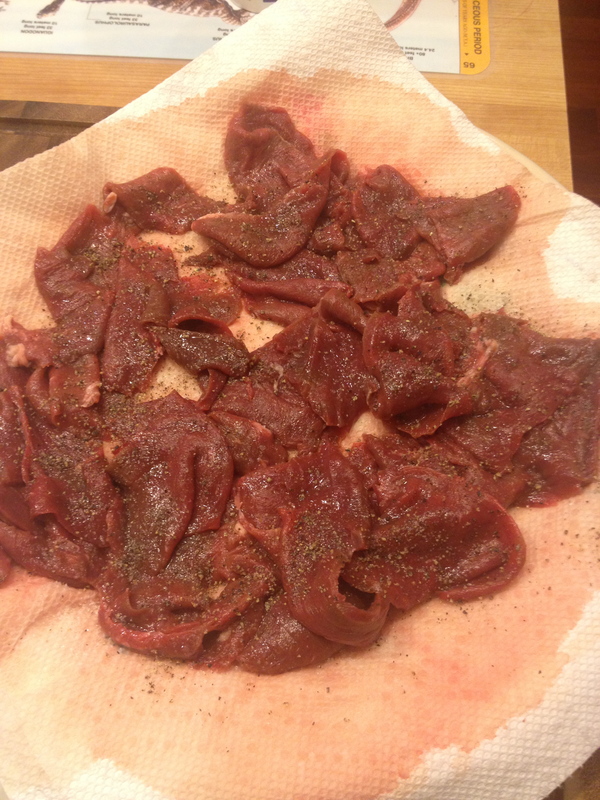 With the roux cooking, I pulled the thin sliced heart meat out of the refrigerator and drained the excess blood from the bag. The meat headed to a pile of paper towels seasoned with salt and pepper to leach out a bit more of the bloody liquid and hopefully reduce the iron-y flavor of the heart. 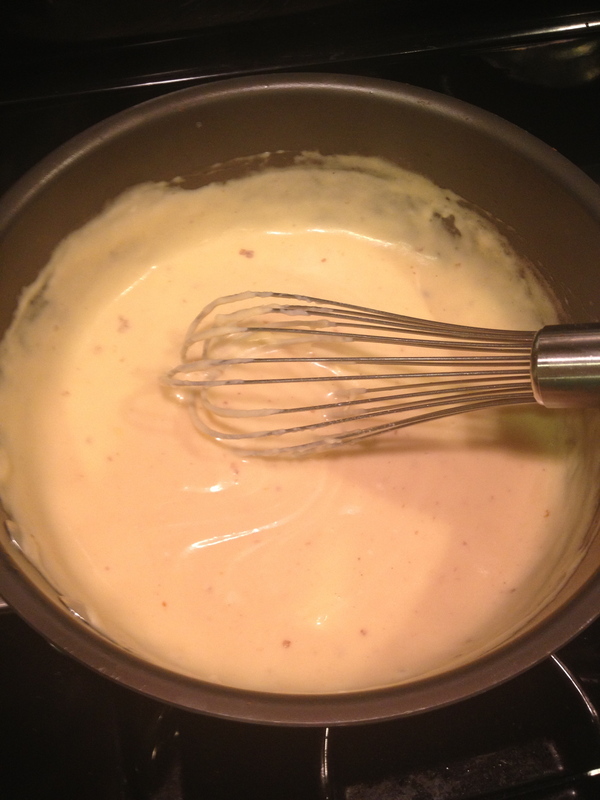 While the heart meat drained, I began adding milk to the roux to form the based of the cheese sauce. 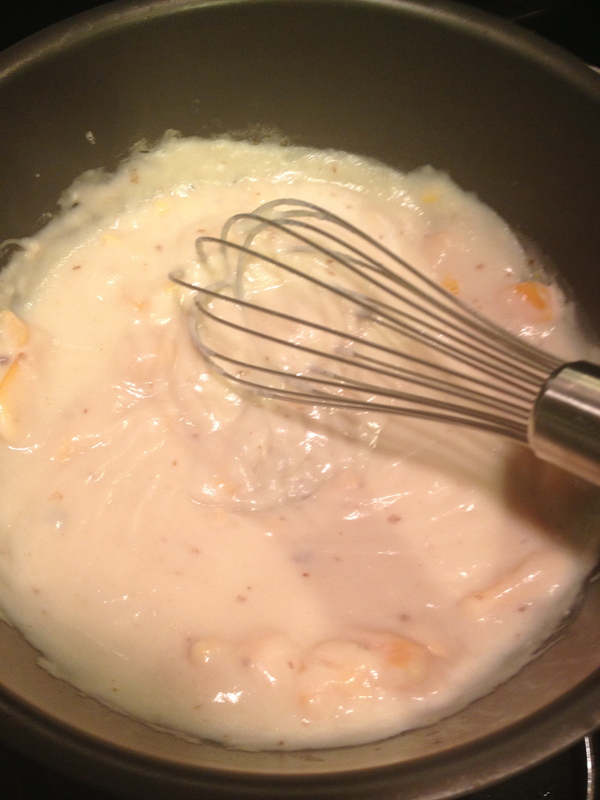 Once enough milk was added to thin the base to the consistency of gravy, I started to whisk in the cheese curds. 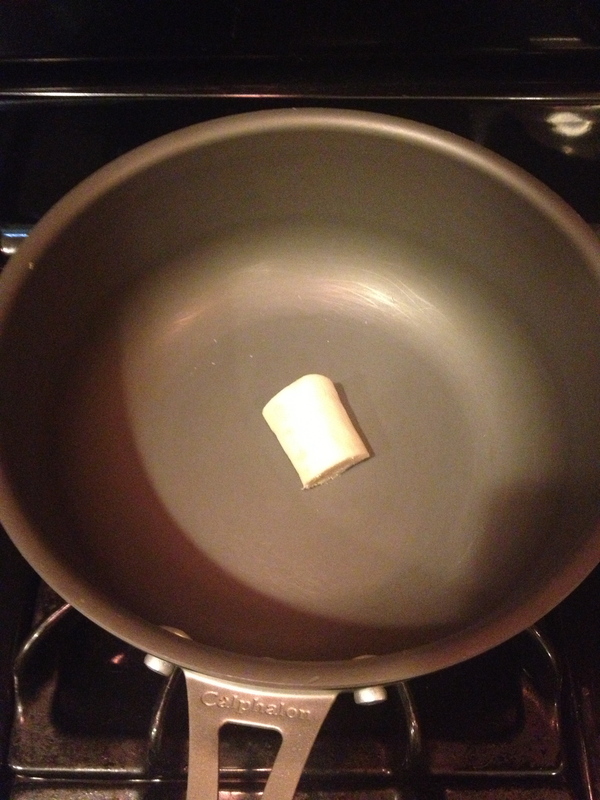 With the sauce bubbling on the stove, I heated a large cast iron skillet over medium/high heat and melted a tablespoon of butter. 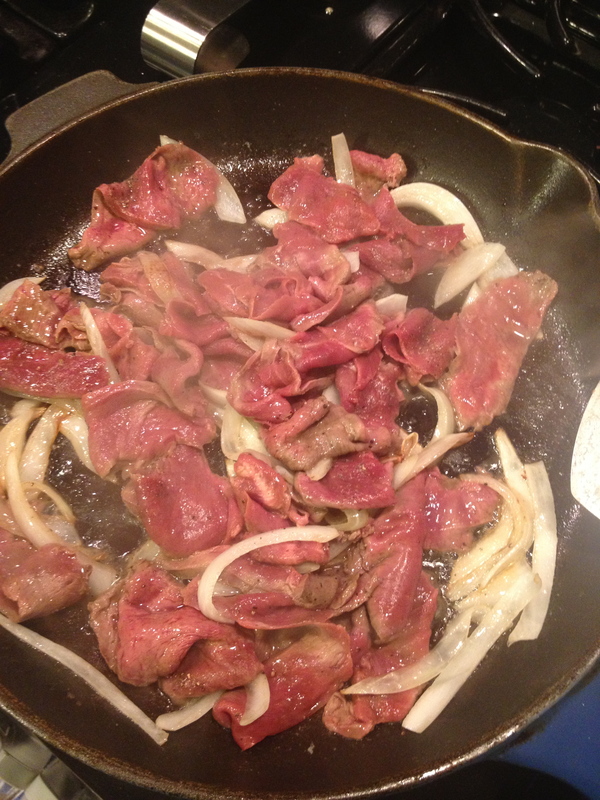 Once the butter was melted and bubbling, I added the heart meat and half of a sliced white onion. After a few minutes of browning, I gave my best attempt at the Philly tactic of using two metal spatulas to chop and tear the meat to shreds using the sides of the spatulas. Mostly I just ended up making a lot of noise and sort of tearing a few pieces into slightly smaller pieces. With the meat fully cooked, I piled it high in the closest thing I could find to the excellent crusty sub rolls from Sarcone’s or Amaroso’s that they use all over Philly. It was not as close a match as I’d hoped and I knew it would be an exhausting sandwich to eat due to the chewiness of the bread. Once the sandwich was loaded up, I put a few large spoonfuls of the marrow whiz over the top of the meat making sure it had enough to soak into the bread. Then squeezed it closed holding the meat in, cut in half, and did some more squeezing to make sure I could fit it into my mouth for a bite. I ended up eating this whole thing and enjoying it, but you could definitely tell this wasn’t a traditional cheesesteak. 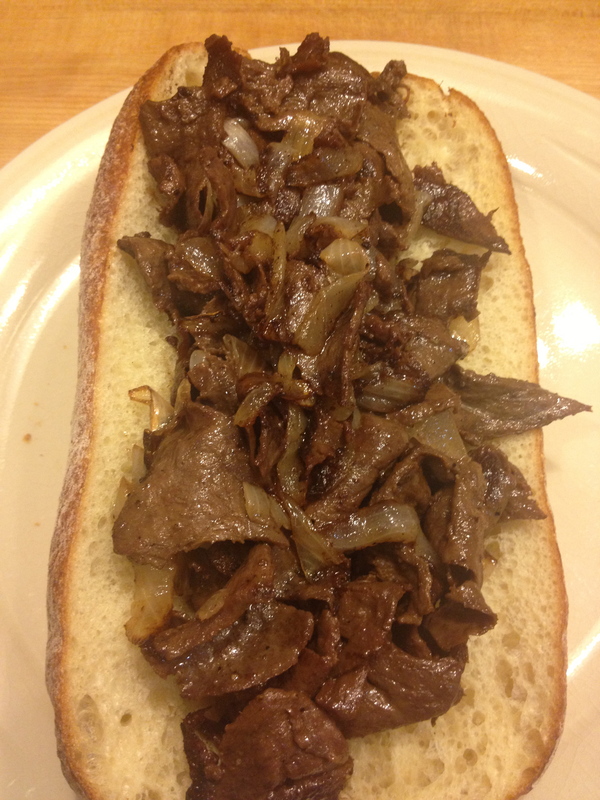 The meat was thin enough to easily bite through, though a little chewier than a normal cheesesteak. Usually the meat is chewy, but in a cheap shaved meat way, whereas heart meat has a more rubbery consistency since the grain is so tight and there is no fat to break it up. 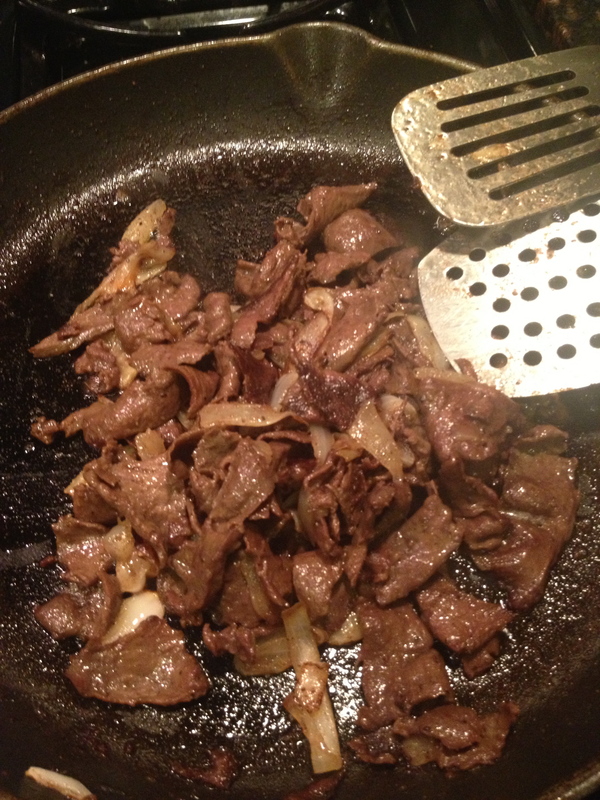 The flavor wasn’t too far off from normal steak though a little more iron-y, but the onions covered that up well. The marrow cheese sauce had a ton of flavor and you could tell there was bone marrow in the mix. Would have been better if I used cheddar and gruyere instead of curds I think, since it would have been sharper and complemented the marrow better. All in all, a much more successful experiment and something I wouldn’t mind tinkering with again. 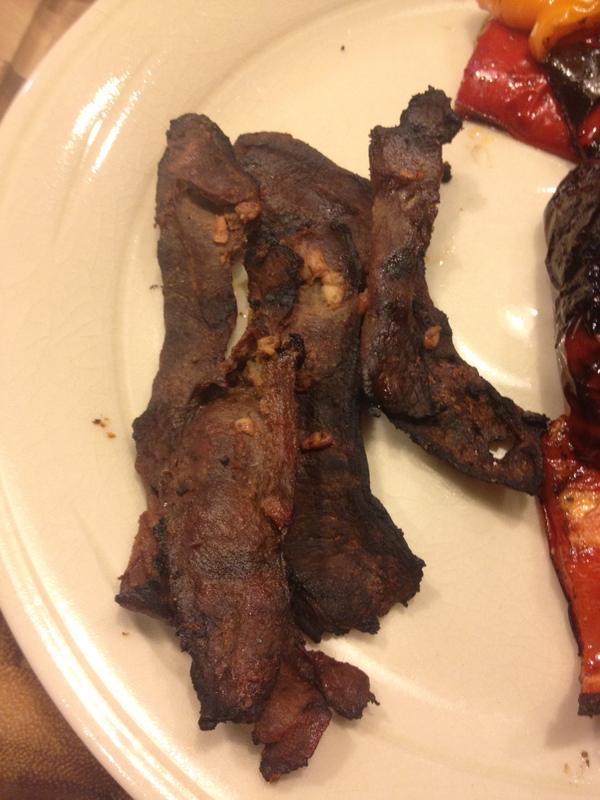 The grilled marinated pieces I cooked later in the week weren’t quite as enjoyable since they were just like metallic beef jerky due to dryness. Here’s a picture for proof, no need to expound on it further, just didn’t want to ignore that this happened.